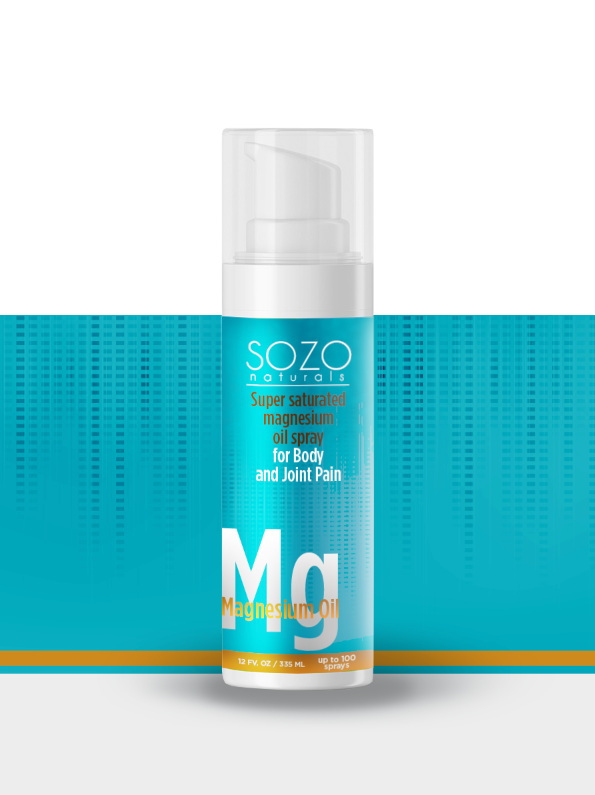 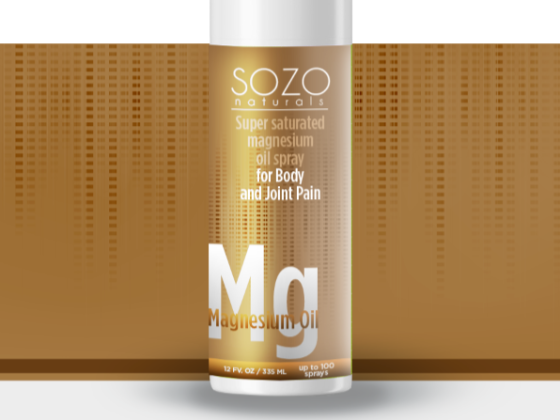 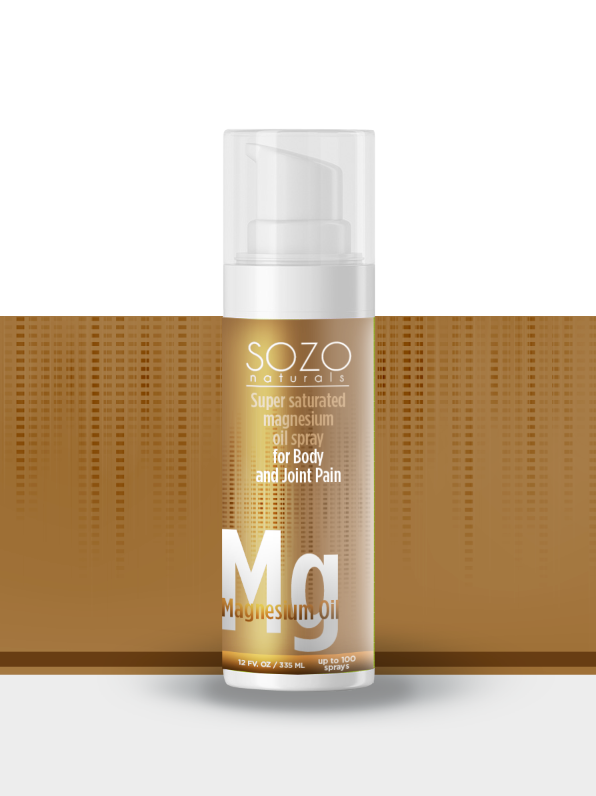 Sozo Naturals is a Super saturated Magnesium oil spray for body and Joint Pain. 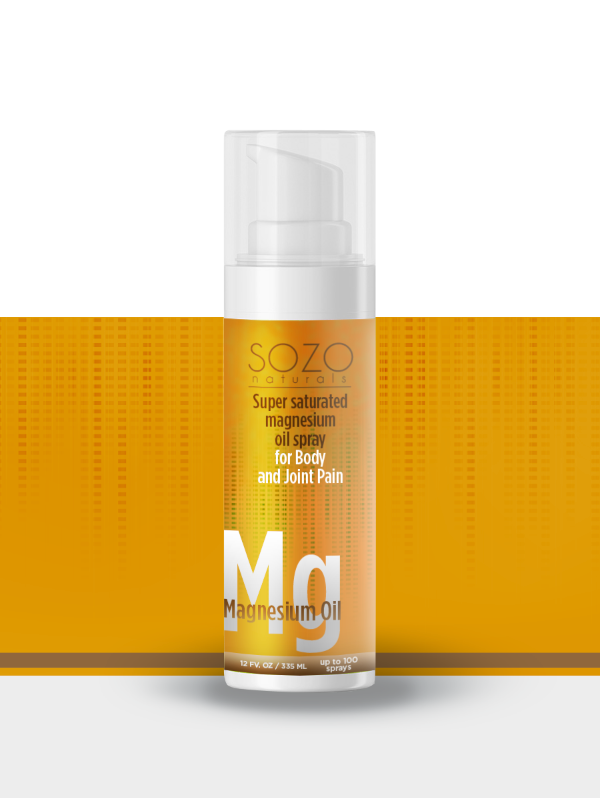 Sozo Naturals Magnesium oil has a variety of design depending on the personality of the customer or the design his or her prefer. 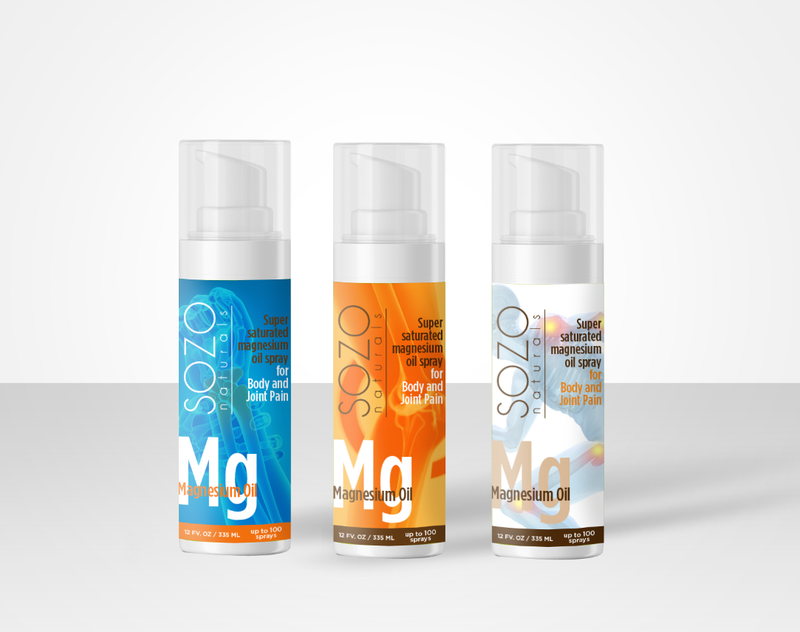 It has a minimal design making it a such a premium brand that you wanted to bring anywhere you go.